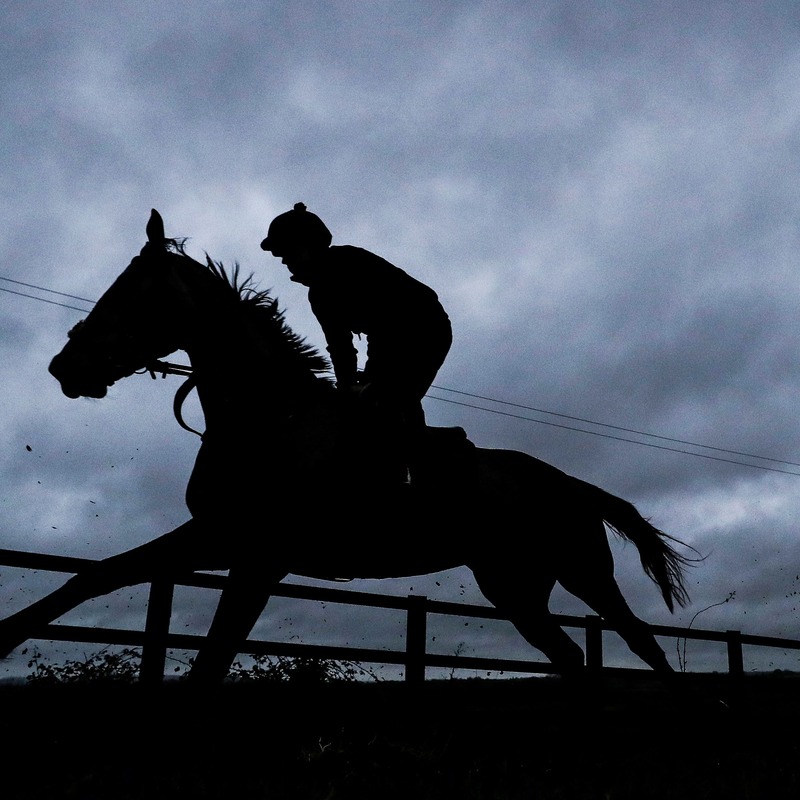 Officials at the British Horseracing Authority are planning to make a decision on Monday evening as to whether racing can resume this week following the six-day shutdown due to an outbreak of equine flu. With upwards of 700 tests processed by the Animal Health Trust on Sunday, all results have been negative prompting the BHA’s director of equine health and welfare David Sykes to say the “data is encouraging”. However, with the AHT receiving several thousand samples from yards that could potentially have come into contact with the highly contagious virus, the analysis is still ongoing. The BHA says “a pragmatic and evidence-led approach is being adopted” in order to make a decision if racing can swing back into action as hoped on Wednesday, with a prioritisation plan for testing in place. That plan places emphasis on the “the proximity of horses to a positive test, or to a yard returning a positive test” with swabs continuing to be collected and tested, with some being “fast tracked”. The BHA also says “a specific plan is being formed as to what the clearance process will be for individual yards to return to racing”. Sykes said: “The data is encouraging and provides a further indication that the precautionary safety measures have helped to contain the spread of disease. “The prioritisation exercise with regards to testing will help deliver a detailed picture of the spread of infection. The BHA confirmed all horses from the stable of Rebecca Menzies have now tested negative, although the yard remains under under close surveillance. So far only six positive tests have been returned with all horses trained by Donald McCain, who originally raised the alarm on Wednesday evening, prompting an immediate halt to all British action. A further 5,000 swabs were sent out to trainers on Saturday to help with testing, with the BHA and the Levy Board agreeing to pay a contribution to owners or trainers for the costs incurred where the BHA has required samples to be taken. While all of Sunday’s tested samples returned clear, the AHT has confirmed that a non-thoroughbred, unvaccinated horse has had to be humanely euthanized after having contracted the virus.